2012 Toyota RAV4 LTD Limited*FULL LOAD! WOW! 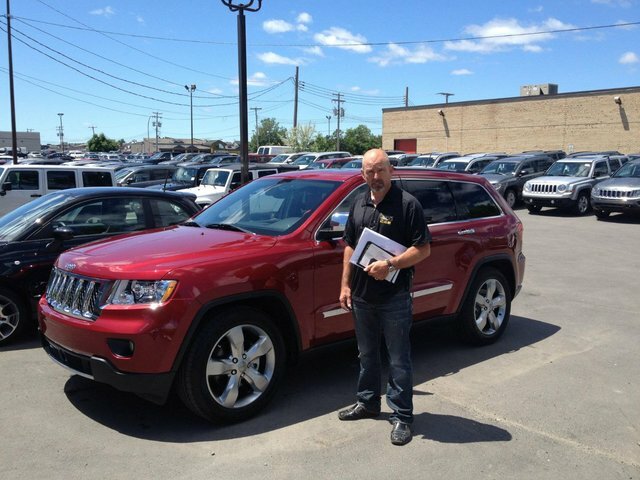 Gaetan and His New JEEP! 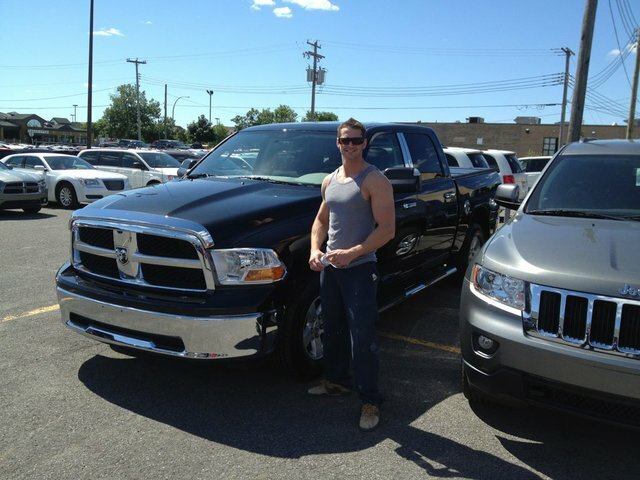 Martin and His New 2011 Dodge RAM! 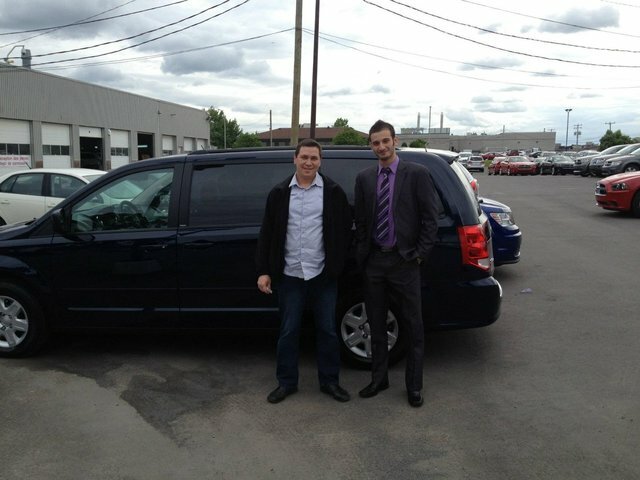 Des Sources Fiat Congratulates These Very Satisfied Customers on Their New Purchase! Orlando is the Proud Owner of a New Caravan! Welcome to Des Sources Dodge Chrysler Jeep RAM Fiat, your trusted dealer in Montreal. 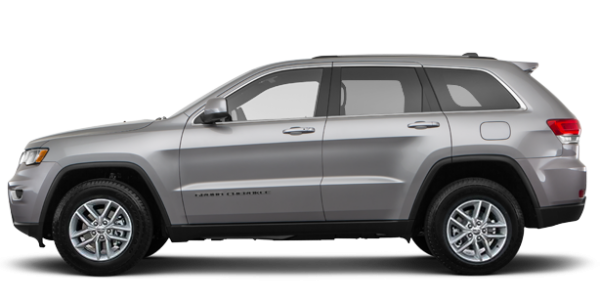 Thanks to its professionalism and the quality of its services, Des Sources Dodge Chrysler Jeep RAM Fiat has carved an enviable reputation amongst dealerships in the greater Montreal region, and elsewhere in Quebec. As the number one dealer in Eastern Canada, Des Sources Dodge Chrysler Jeep RAM Fiat is the recipient of several awards for excellence and has earned the prestigious Five Star Dealer rating. Come discover us today to see how we stand out and why so many consumers trust us. With five brands under one roof, you'll find at Des Sources Dodge Chrysler Jeep RAM Fiat great selection of new vehicles in every segment and for every budget. Come discover today all of our cars, sedans, convertibles, performance cars, minivans, sport utility vehicles, and trucks. 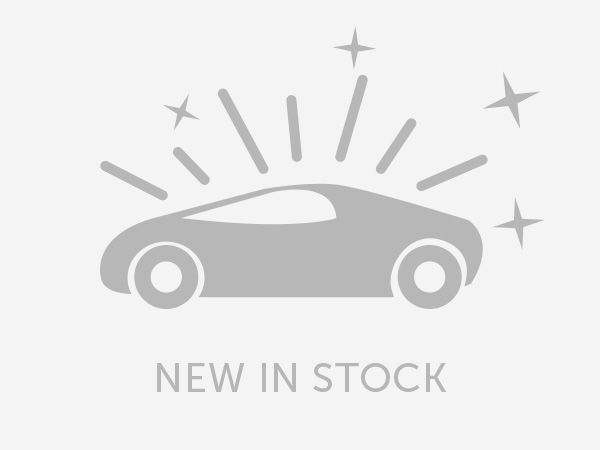 We also have a large selection of inspected and certified pre-owned vehicles in inventory. Come today to learn more about all our models or browse our inventory of new and pre-owned vehicles online now. 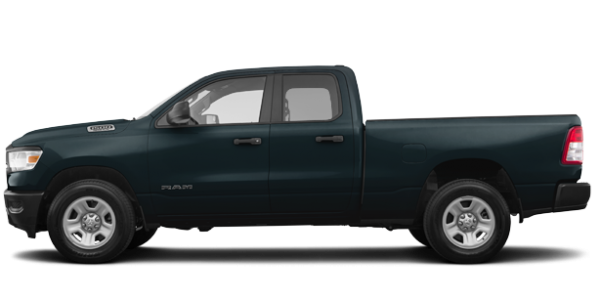 Des Sources Dodge Chrysler Jeep RAM Fiat wants to offer its customers a dealer experience that is out of the ordinary. Come meet us today and learn more about all of our services. Our dedicated team of professionals are happy to answer your questions in more than ten languages! Whether you prefer French, English, Spanish, Arabic, Hebrew, Greek, Italian, Hindi, Portuguese, German or Russian, our friendly staff will help you make a wise choice according to your needs. 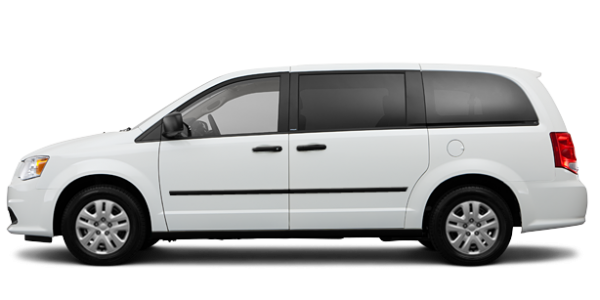 You can also request information about a vehicle using our online form. Come in today and discover the extensive and comprehensive lineup of new Chrysler, Jeep, Dodge, Ram, and Fiat vehicles available for you in Montreal.